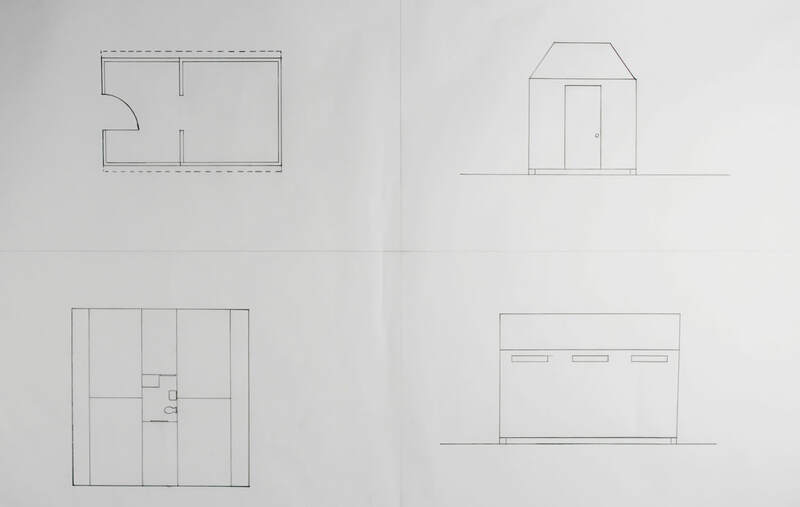 As a part of our first project we were told to design a shelter to house syrian and iraqi refugees that could be put into refugee camps designed by another group. Before we started to start our final drawing or models we had to come up with our base ideas that would help us form the final ideas, these are a few sketches that helped me design my final idea. 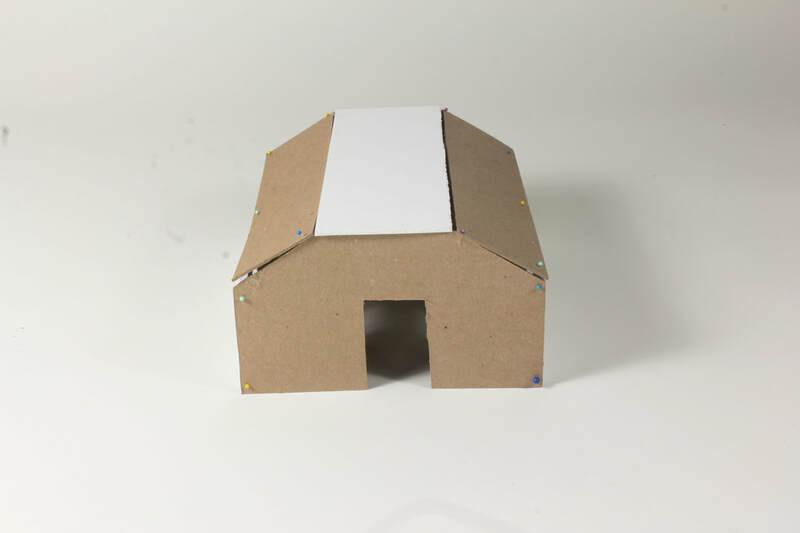 This is the first study model i made to get a visual idea of what my model would look like, it is to scale to help me get an idea of the dimensions i would be working with in real life. After i made this first model i realized a few things about my model that could use to improve my project. This project was particularly challenging to me in the beginning because i felt that a refugee shelter was somewhat constricting the amount of creativity because we couldn't have all of the high tech gadgets or cool rooms added onto our designs. But throughout the project i began to realize that this design problem actually was making me more creative by limiting me to the amount of space and making me really think and use space effectively. Overall this project helped me realize that its not about how much space and flexibility we have, it is about what we do with it. My final drawings and model are the most refined and best crafted ideas that i had come up with at the end of our 9 weeks project. 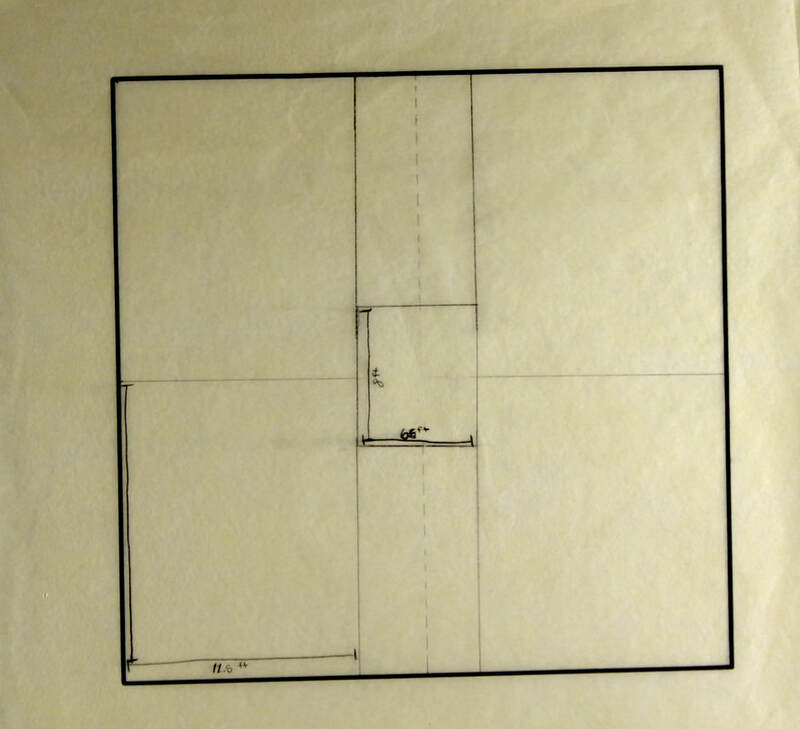 These items show a physical "hands on" version of what i had designed and a larger drawing showing different plans and views of my building. ​For our second project of the semester we were given the task to design a new city or add on to our existing city, to make life better for the returning refugees who are coming home for the first time. We were asked to come up with a few designs to be able to develop and choose from, the design that we chose would be the building we would present at the end of the project. Here is a look as some of the final drawings, models, and renderings from my project.